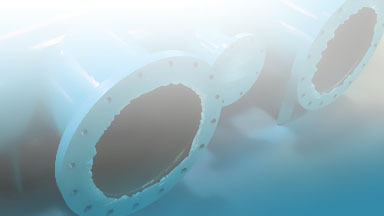 Consolidated Pipe & Supply is an integrated supplier, fabricator and manufacturer of pipe, valve, and fitting products and services to the natural gas, waterworks, energy and industrial sectors. 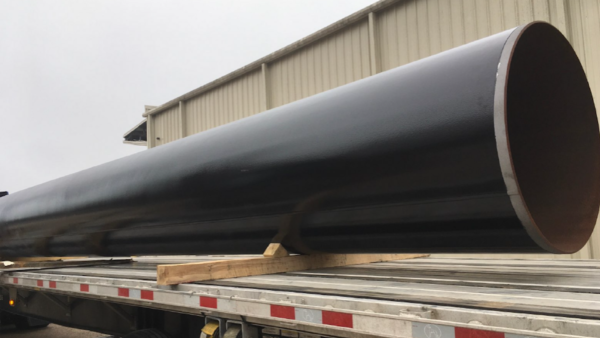 Whether it's API coated line pipe for the oil and gas industry, gasketed PVC for a municipal project, structural pilings for construction, or certified solutions for a nuclear power plant, we’ve combined our diverse inventory of products and portfolio of services with the kind of specialized care that only a family-owned business can provide. 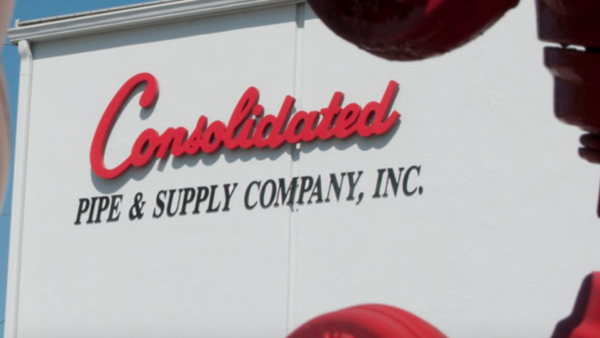 Consolidated is one of the largest stocking distributors of line pipe in the country with more than 120 acres of line pipe and tubular stock ready to be shipped to projects nationwide. Our state-of-the-art fusion bond epoxy facility in Birmingham, Alabama allows us to prepare all orders to our stringent specifications. Consolidated’s Utility Division supplies the nation’s largest utilities with a full line of products needed for the installation, repair, and replacement of pipe, valves, fittings, and accessories. Our Industrial Division provides high-quality industry-standard piping, valves and components, specialty products, coatings, and more with a full range of specialized support services to meet the needs of any industry. 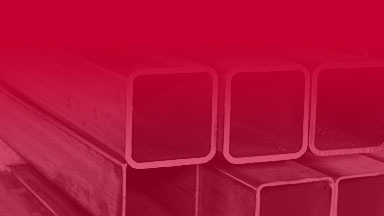 Our Piling and Structural Pipe Division offers a complete inventory of prime and structural carbon steel pipe from our storage and fabrication facilities in Bessemer, Alabama; Houston, Texas; New Orleans, Louisiana; Burlington and Newark, New Jersey yards. Consolidated Power Supply is one of the largest nuclear component providers in the world. We provide materials and services to the nuclear industry with a focus on safety related metallic materials, parts, services, and components. Within Consolidated Power Supply, is the Engineered Products Division that allows CPS to design and manufacture custom parts for the commercial nuclear power industry. Our experts pick the best products for your job. 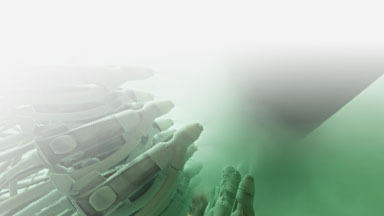 Solutions to support your every need. More than 50 locations to better serve you.